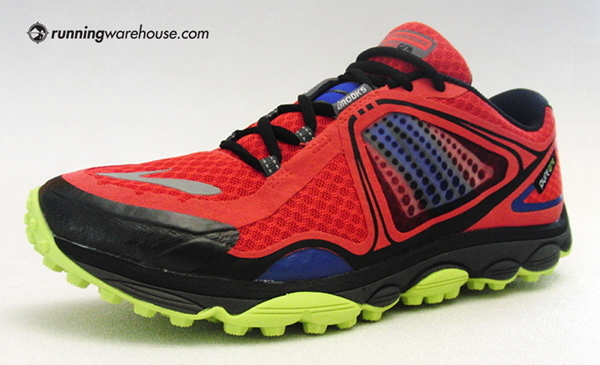 Running Warehouse has posted a few previews of shoes in the past few days that might be of interest to readers here. Thought I’d share. First up is the Brooks PureGrit 3. I now have pairs of the PureFlow 3 and PureConnect 3 and need to get miles on them. Both are changed from top to bottom, but the PureGrit seems to have undergone the biggest transformation among round 3 shoes in the PureProject lineup. “Brooks’ PureGrit gets redesigned from the ground up, giving the shoe a beefier look and feel while sticking true to the concepts of low weight and a natural, uninhibited ride characteristic of the PureProject collection. The lugs still don’t look particularly aggressive on this shoe, but anything would be better than the super-slip outsole of the PureGrit 1 (Nate reports that the PG 2 was much improved, I never tried it). The PG3 definitely has a more substantial look to it, but weighing in at just under 10oz it’s right in line with competitor shoes like the Saucony Peregrine. It’s a good looking shoe, and one that I’d like to try out. 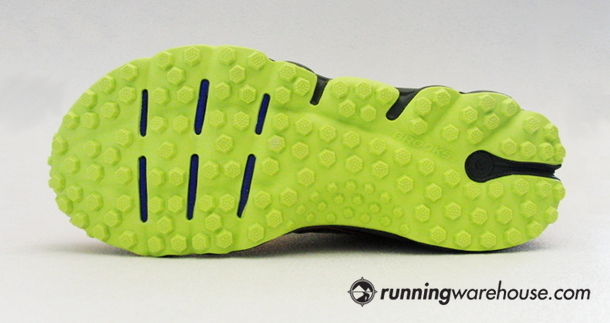 Read the full Brooks PureGrit 3 preview on the Running Warehouse Blog. I still have only run in a Hoka once – last winter in the Mafate. That shoe is much heavier and more substantial than either of these, and I’m interested to give one of the lighter models a try (the 2mm drop Huaka intrigues me). I’m hoping to have a pair of the Rapa Nuis soon, so stay tuned! Read more on the Hoka Huaka and Hoka Clifton at the Running Warehouse Blog. 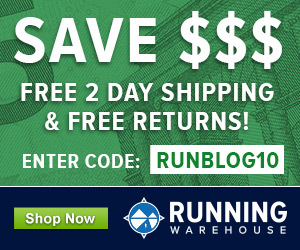 Both are also now available for purchase at Running Warehouse. 7.9 oz for a shoe that big? What do they make it out of? Spider silk, imported Swiss air, and lady farts that smell of hibiscus flowers? All of the above I believe. 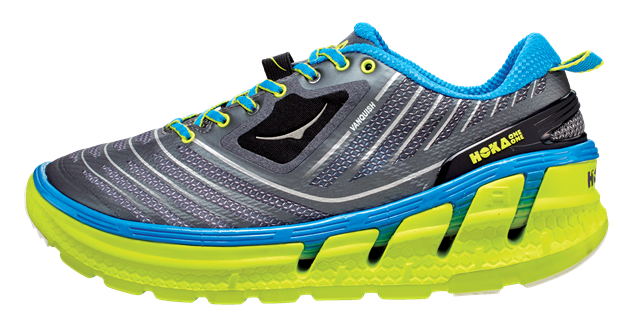 The Hoka Huakas are my kinda shoe, its not zero drop, but the arch is on the same level as the heel and only 2mm heel drop! The heel drop looks a little higher, but the heel to toe transition should still be very smooth compared to shoes the have a higher midsole height in the arch. Mr. Larson I think I finally found a shoe that will work for me, I’ve been running the Brooks PureFlows (4mm heel drop) but I think I’ll give these a try! Thanks for the info and the article! I’ll be interested to hear your thoughts on the Rapa Nui 2. I wore them around the house, but they were just not a good fit for my foot and I never tried running in them. From the moment I put them on I could tell my feet were not sitting in them good. I’ll have to try the Clifton and see if the foot bed is any different. Rapa Nui seemed narrow up front and a very hard, rigid feeling upper. I’m definitely interested. I have run in the Skechers Go Ultra a few times and like it, but road durability is not great with my stride in that shoe. 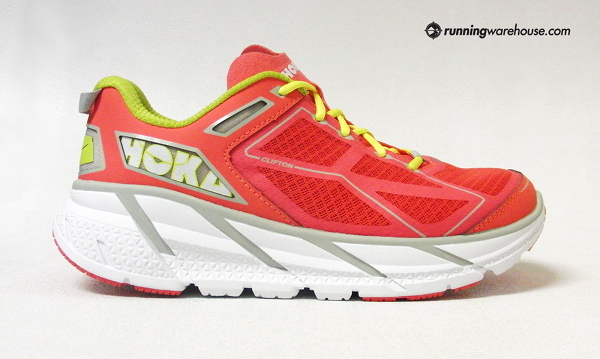 I have tried several Hokas and returned them all except the Bondi 2. Only kept that one to have a sidewalk running option (for the cushion). Otherwise they are all too narrow in the forefoot. 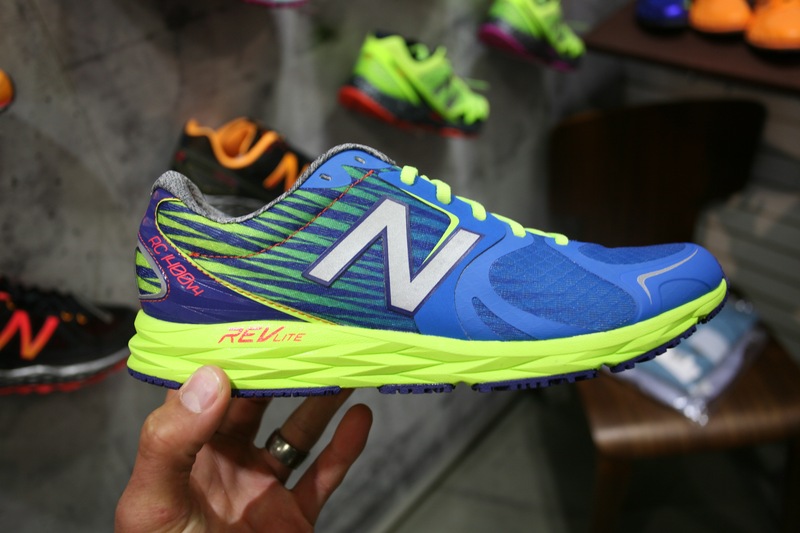 For those used to lightweight shoes, they also provide strength training as a bonus (none of them are light). I was curious about the Rapa Nui until early reviews reported that they too were narrow. Maybe the 2014 models will be more accomodating, but I’m not getting my hopes up. Good lord, is it that hard to make a shoe that is MIDDLE GROUND? I don’t want a super minimal shoe and I don’t want something requires a red wig to wear. 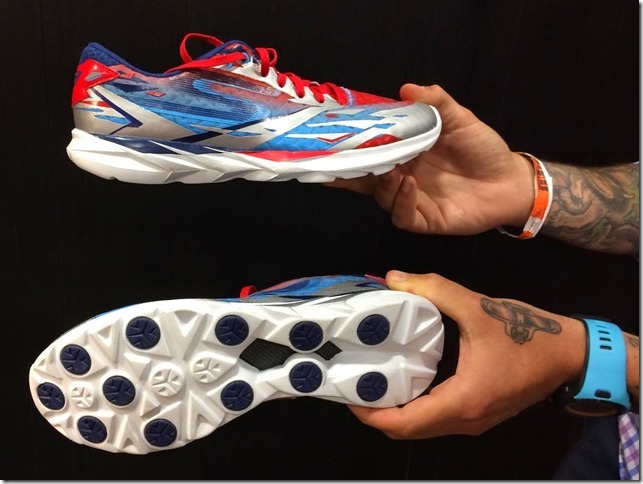 I predict a very good year or two for Hoka as older, injured runners switch from minimal to clown shoes like these….after that, shares will drop and people will be back to normal shoes that just work. “normal shoes that just work” ? 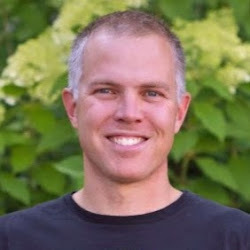 Sorry, there is no such thing (in any general or universal sense… Pete and others have been blogging about that for years! There are tons of shoe that are middle ground, in fact mot of what I use personally fits that bill. But, there i also room for shoe at the extremes for those who find them beneficial. How’s that prediction working for you? Ultra-cushioned shoes, Normal cushioned shoes, Minimal cushioned shoes. Pick one that you want to train in. That is your “perfect” shoe. Problem for me is I can pick any of those 3 and it will not be “perfect” for me if it is not Zero-drop. But I can settle for a low heel drop that does not cause involuntary heel striking. People do not need shoes to run, they were an invention to serve as layer of protection ofr your feet and help us run longer because of the cushioning. And the thing is that running shoes should be universal to a certain extent, just like people have certain taste when it comes to movies, where there are certain genres that are more universally liked than others, you can also have a preference with running shoes. 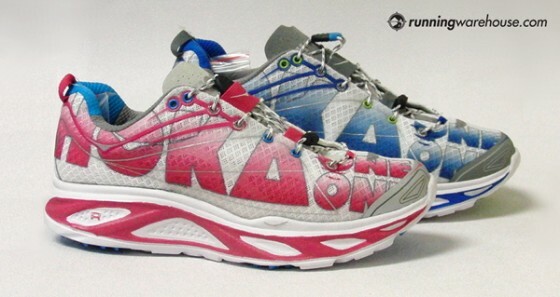 If the saucony kinvara series works for you, then does that mean that it won’t work for others. If it only worked for you, then you would be the only one buying them and the line would be discontinued. So its important to always seek universality in running shoes or any kind of product that way parties can mutually benefit.